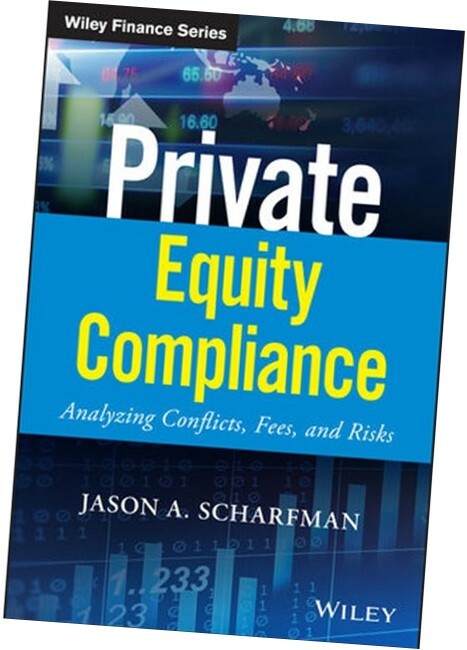 Private Equity Compliance: Analyzing Conflicts, Fees, and Risks provides readers with essential insights into the one of the fastest growing areas of the private equity industry. This essential book provides practical guidance on key private equity compliance challenges and trends. Private Equity Compliance offers up-to-date case studies and an analysis of critical regulatory enforcement actions on private equity funds in areas including conflict of interest, fees, expenses, LP fun raising disclosures, and valuations. Hedge Fund Compliance: Risks, Regulation, and Management introduces readers to the key elements in a hedge fund’s compliance program. This essential book covers a wide-range of practical topics including an analysis of key compliance policies, considerations for the ongoing management of a compliance program, the impact of technology on compliance management, the effect of increased cybersecurity concerns on the compliance function, the changing role of Chief Compliance Officers and how hedge funds approach global regulatory examination and reporting challenges. 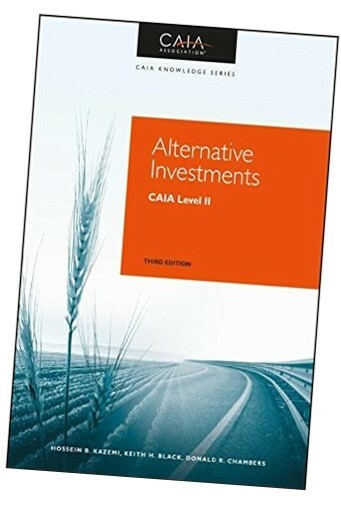 CAIA Level II: Advanced Core Topics in Alternative Investments is the official study guide for the second level in the Chartered Alternative Investment Analyst professional examination. Topics covered include asset allocation and portfolio oversight, style analysis, risk management, alternative asset securitization, secondary market creation, performance and style attribution and indexing and benchmarking. In his contribution to this book, Mr. Scharfman authored chapters on both hedge fund and private equity operational due diligence. 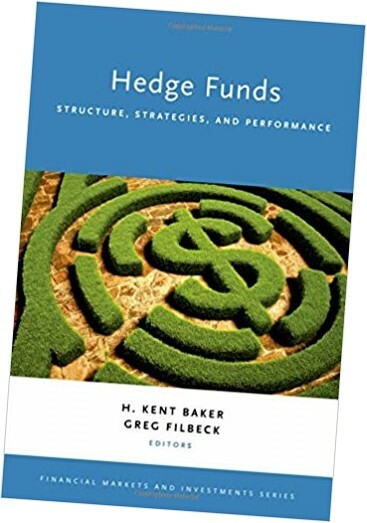 Hedge Funds: Structure, Strategies, and Performance examines hedge funds from a range of theoretical and practical perspectives. The book further examines various ways to evaluate hedge fund performance, and enhances understanding of their regulatory environment. 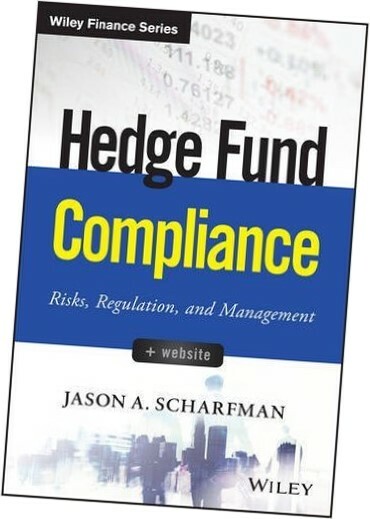 Mr. Scharfman's contributed a chapter to this book on the subject of hedge fund due diligence. The chapter discusses approaches relating to the investor analysis of operational risk in hedge funds across a variety of areas including fund operations, valuation, compliance and information technology. 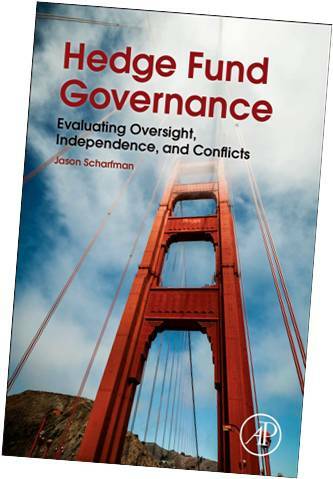 Hedge Fund Governance: Evaluating Oversight, Independence, and Conflicts provides an introduction to key governance issues facing hedge funds and investors. The book provides a framework for investors to evaluate governance at funds ranging from the role of the Board of Directors and fund services providers to governance valuation considerations and the evolving role of financial regulations on hedge fund governance. 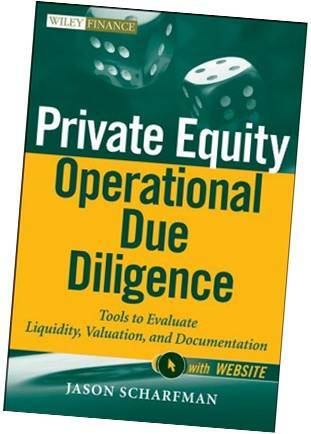 Private Equity Operational Due Diligence: Tools to Evaluate Liquidity, Valuation and Documentation introduces Limited Partners to the unique challenges of performing operational risk reviews on private equity and real estate funds. Hedge Fund Operational Due Diligence: Understanding the Risks provides a detailed guide for investors to design and implement and program to review a hedge fund's operational risks. Click here to learn more about this publication. 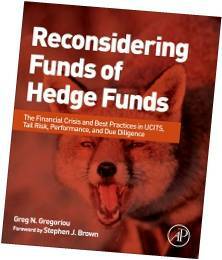 Reconsidering Funds of Hedge Funds provides perspectives on the changing nature of the fund of hedge funds industry with a particular focus on the effects of the 2008 - 2012 financial crisis. Contributing to this book, Mr. Scharfman's chapter is entitled Evaluating Trends in Fund of Hedge Funds Operational Due Diligence. The chapter outlines trends in fund of hedge funds various approaches towards operational due diligence, the effects of fraud on ODD and the increased use of ODD consultants by fund of funds.